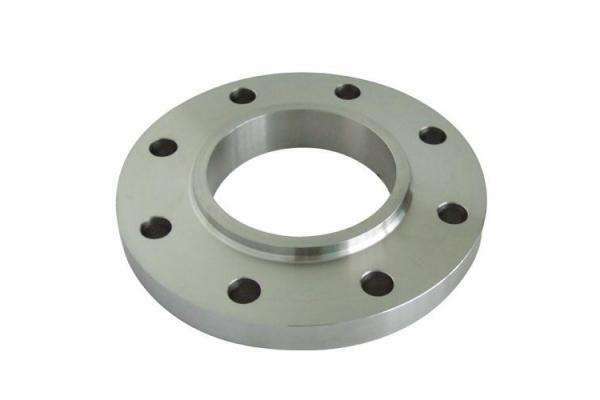 China Slip On Flange Manufacturer www.steeljrv.com offers ASTM B366 Hastelloy C22 Slip On Flange. Hastelloy C22 is very useful materials for the manufacture of high quality tubing products. One of the key reasons is that they offer excellent corrosion resistance in both aqueous and high temperature applications.